Being the authorized Provider of Mulch Films has helped us in becoming a trusted Manufacturer and Supplier. These Mulch Films are best suited for preventing soil erosion. 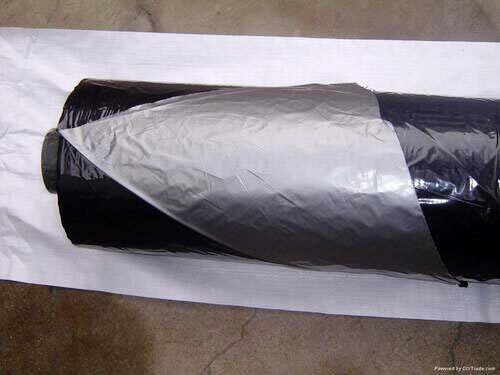 Moreover, these Mulch Films are used for packaging purposes too. We offer these Mulch Films at the market leading rates.